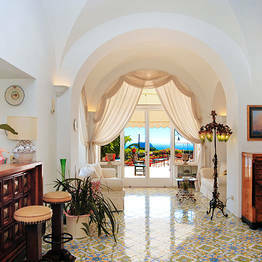 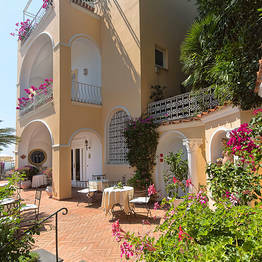 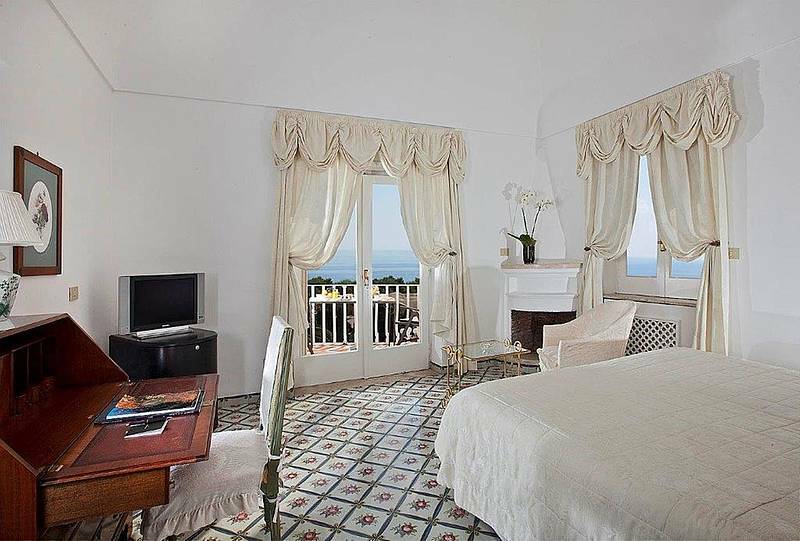 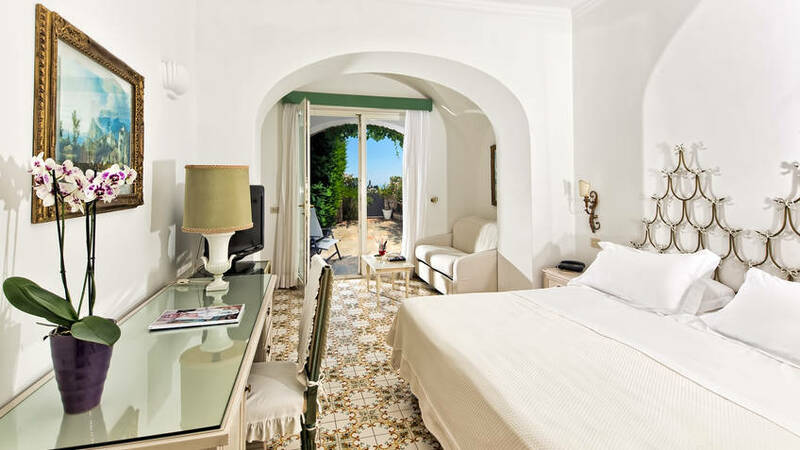 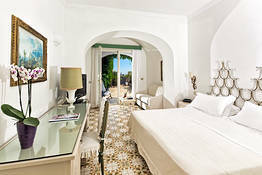 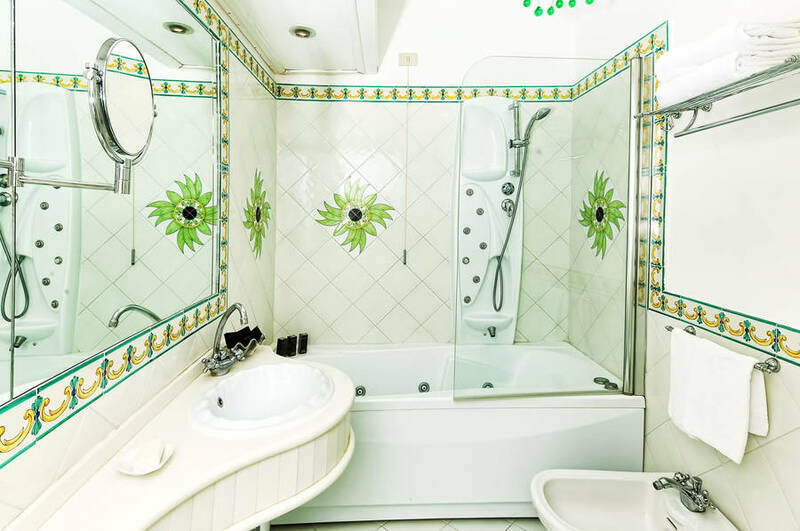 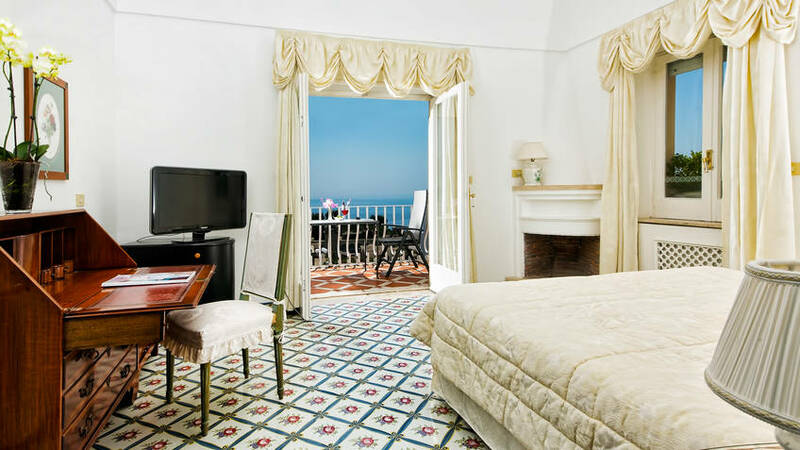 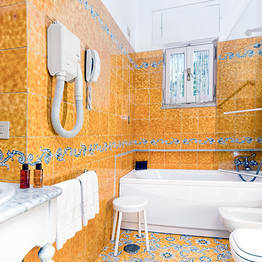 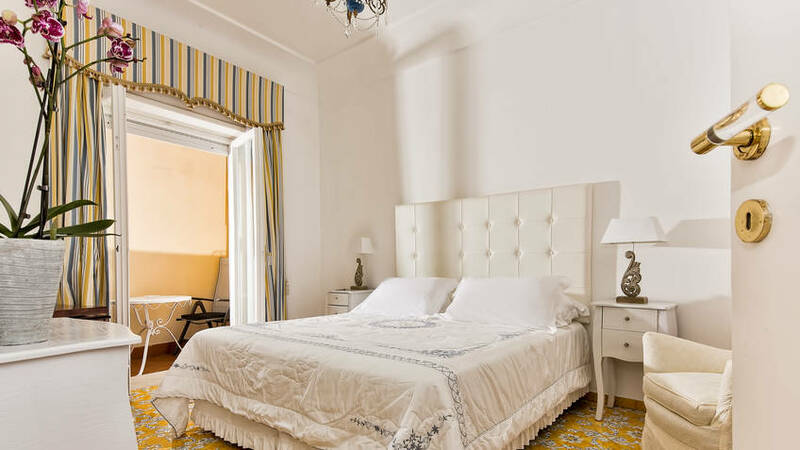 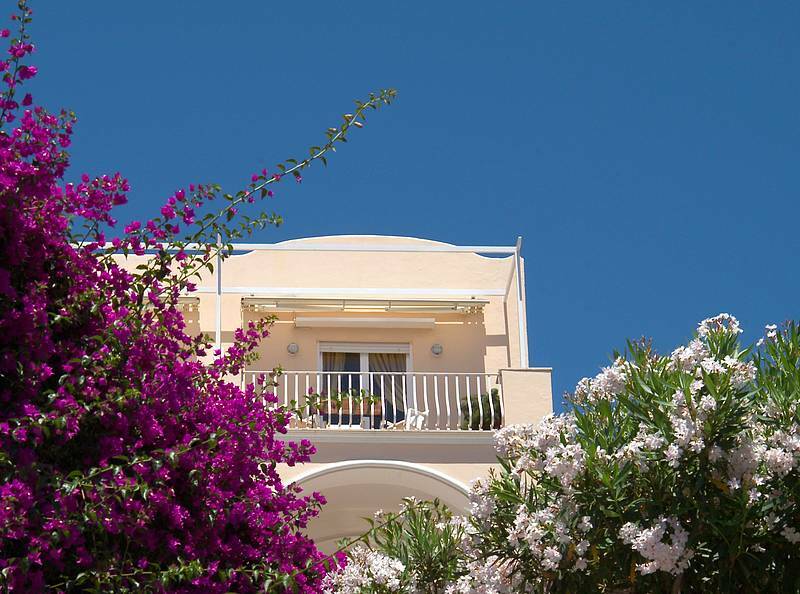 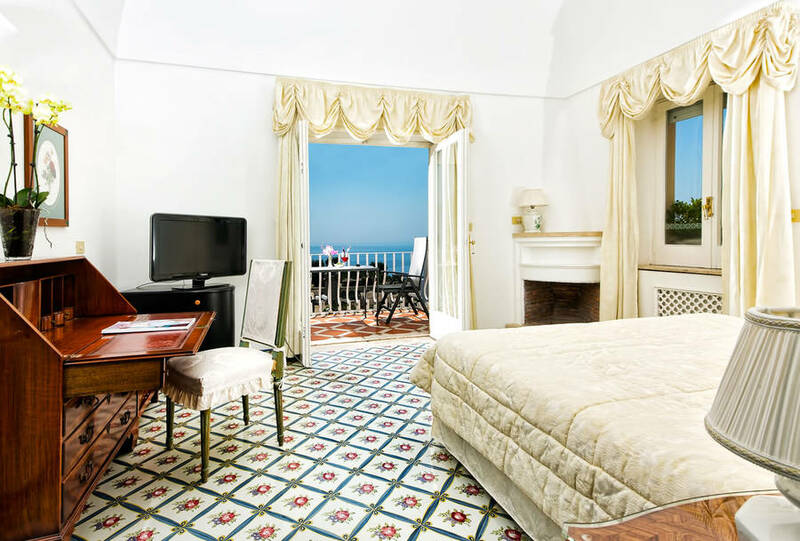 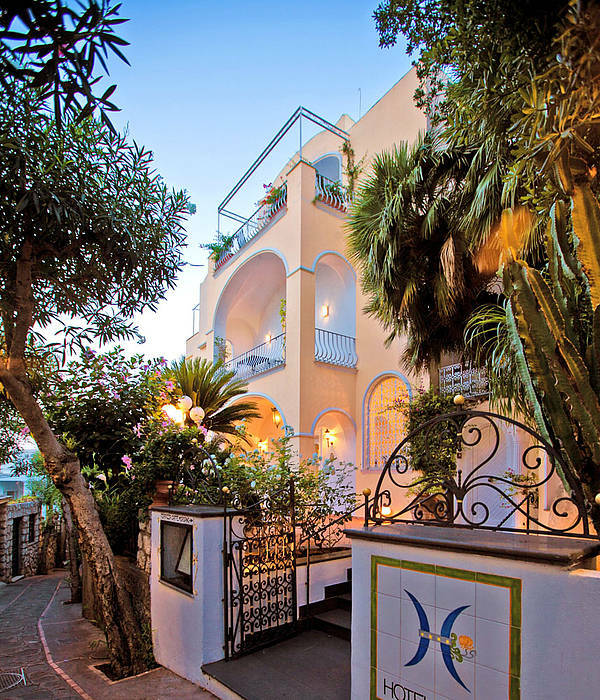 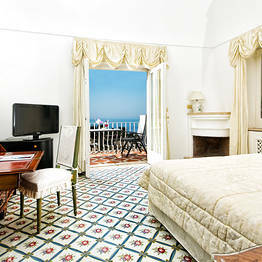 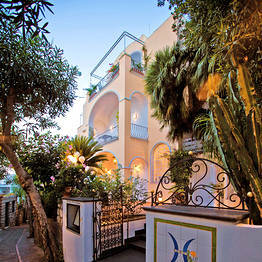 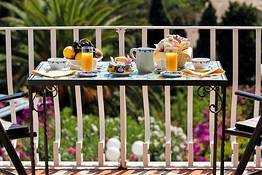 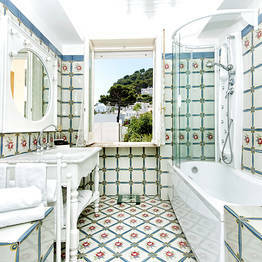 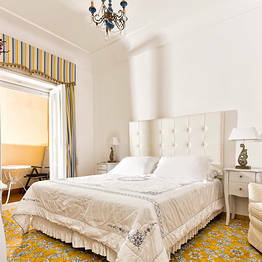 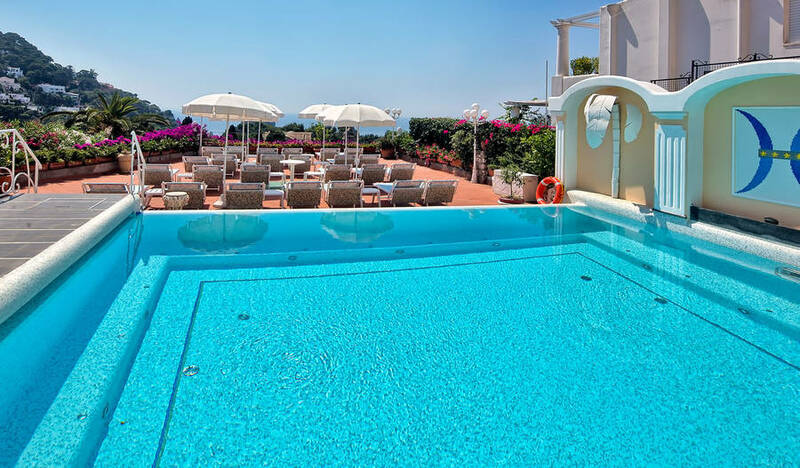 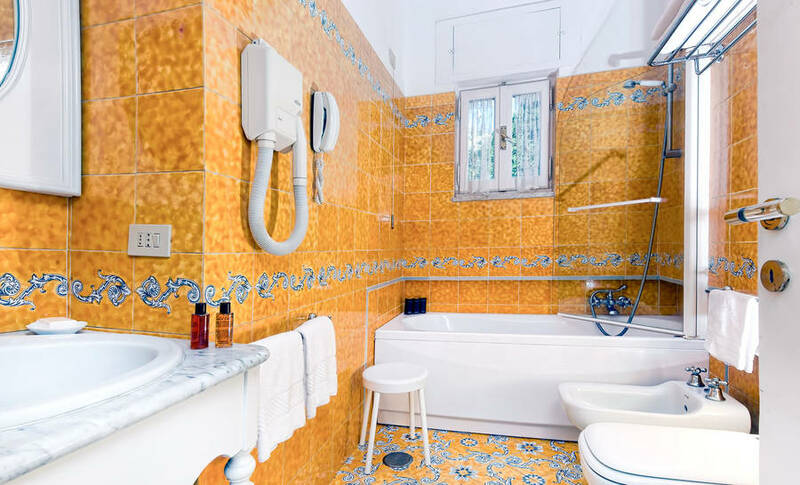 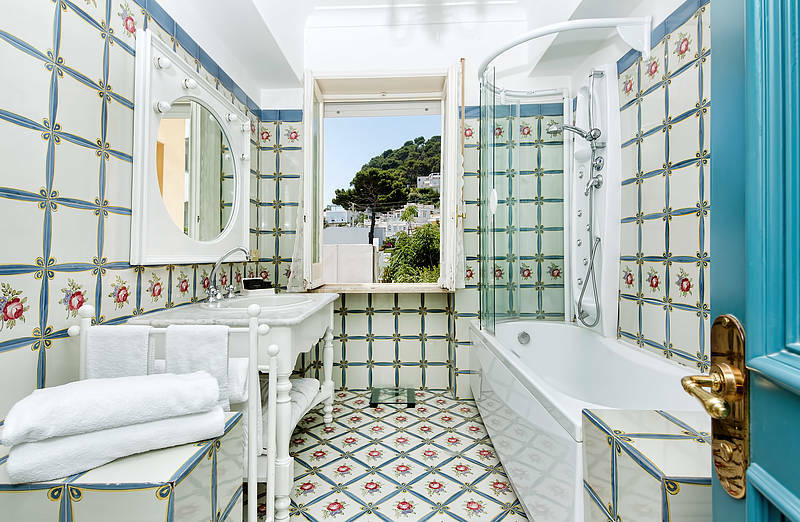 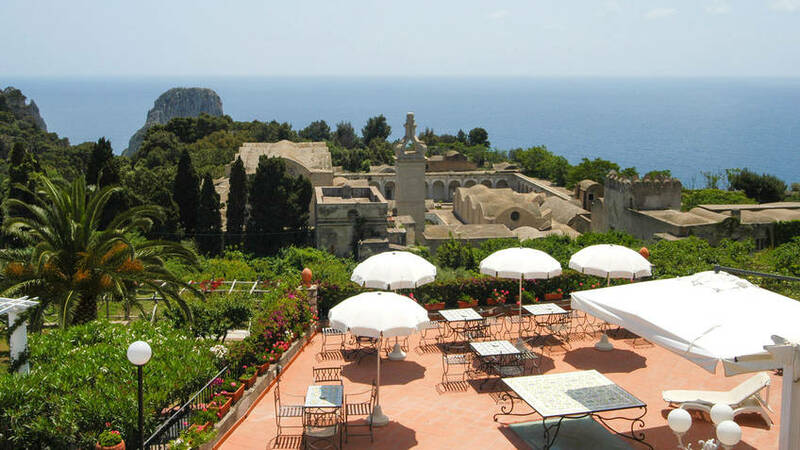 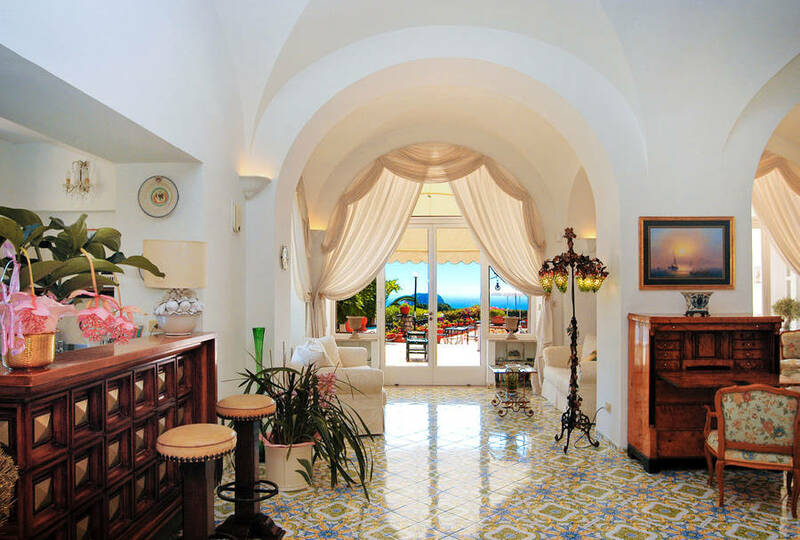 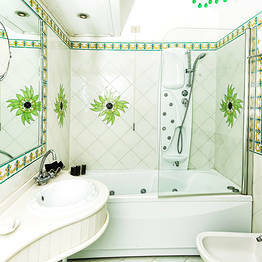 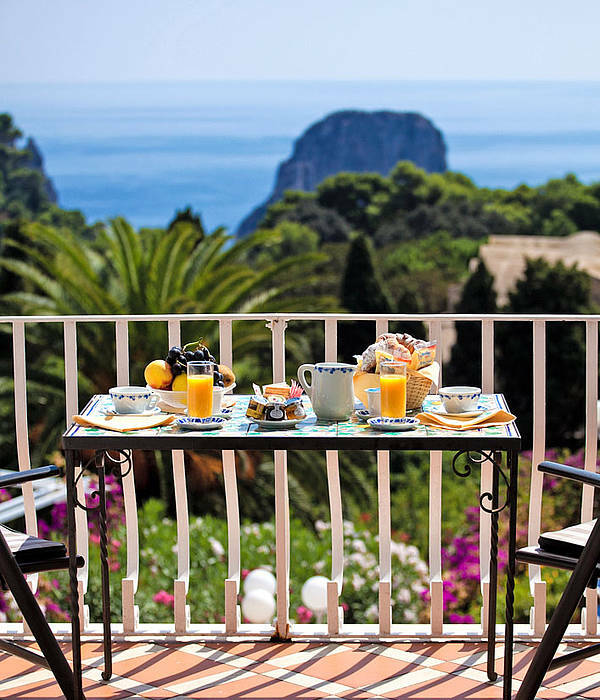 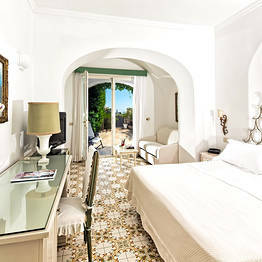 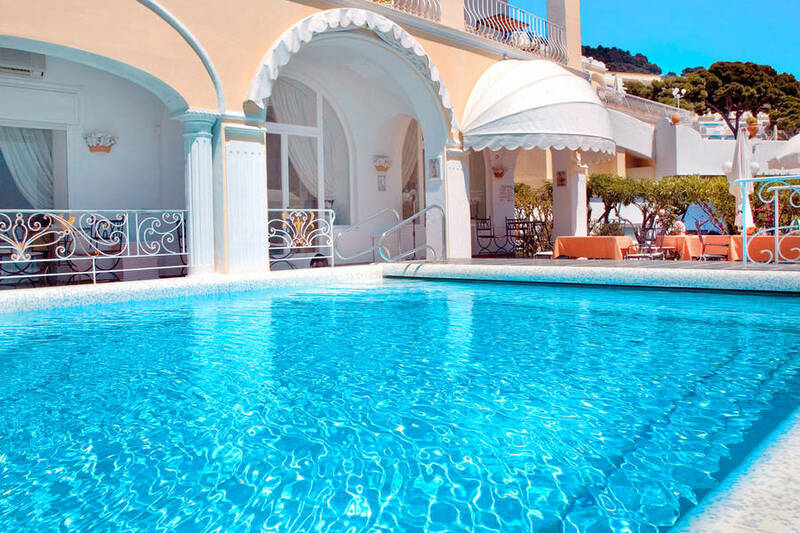 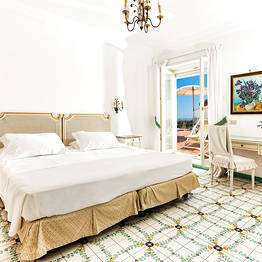 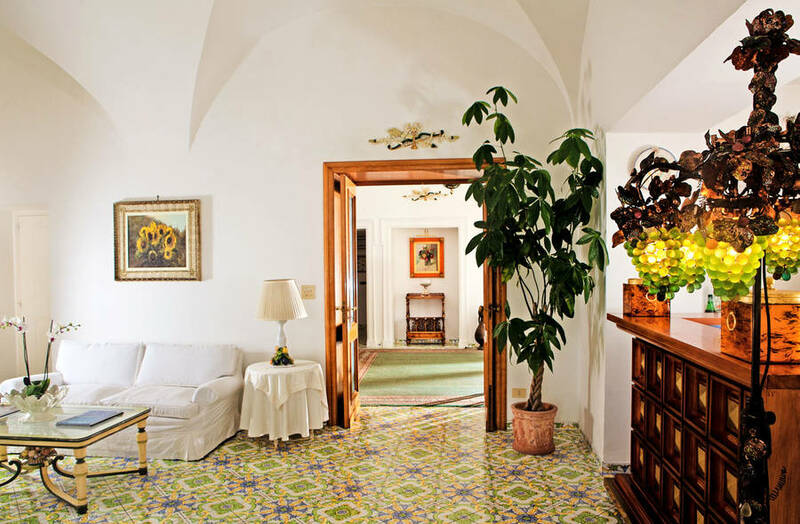 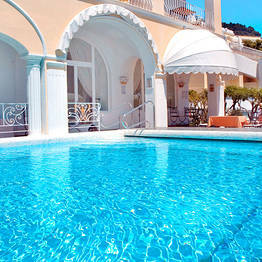 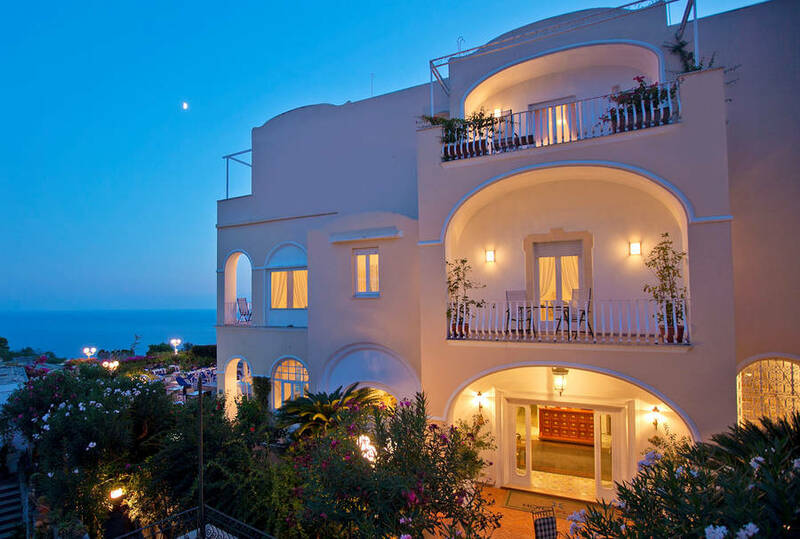 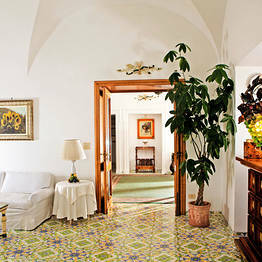 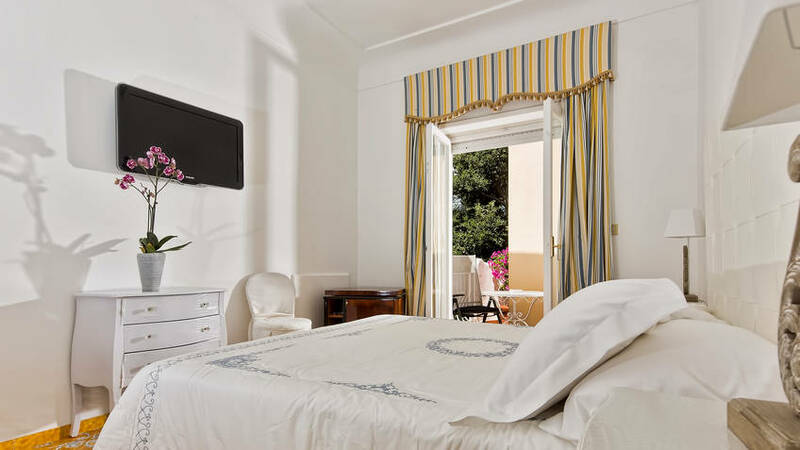 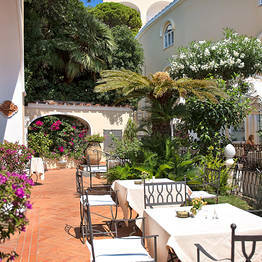 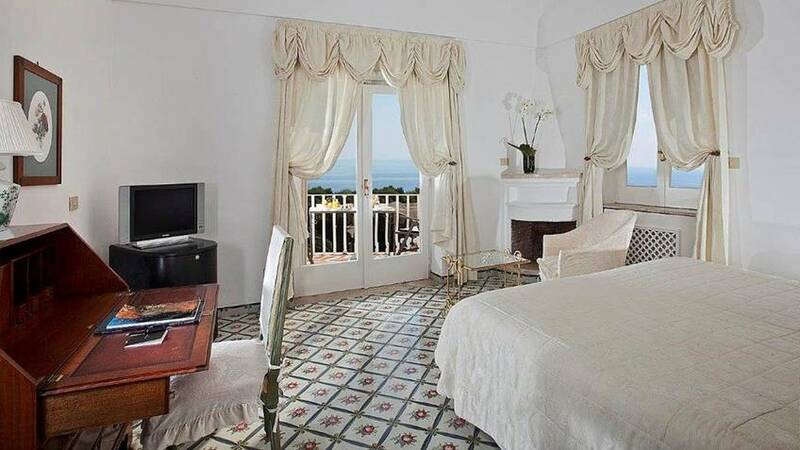 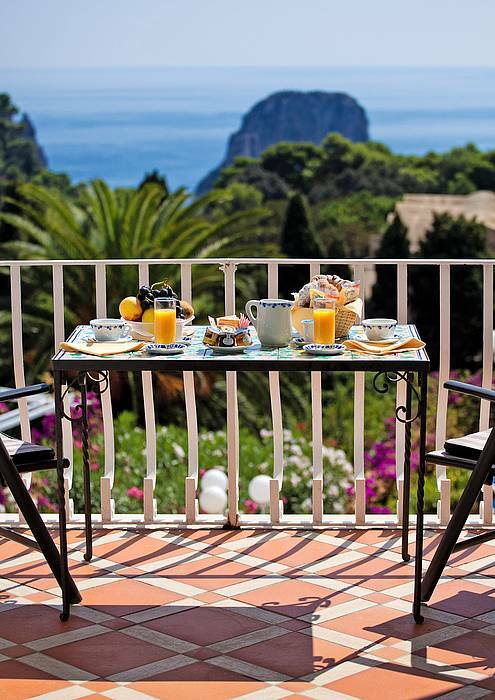 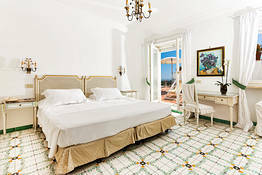 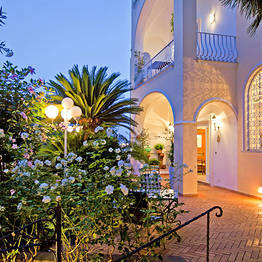 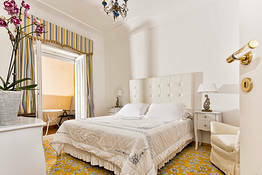 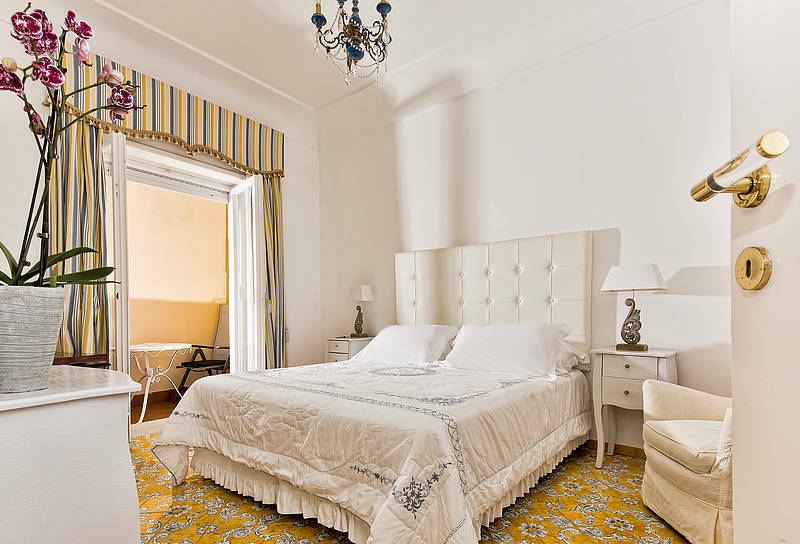 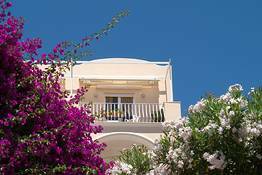 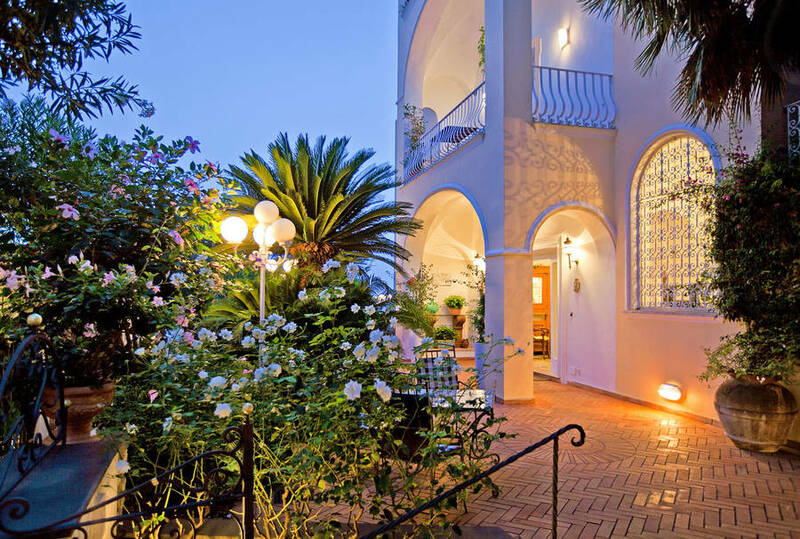 Hotel Sina Flora is a delightful 24 bedroom hotel, in the center of Capri along picturesque Via Federico Serena. 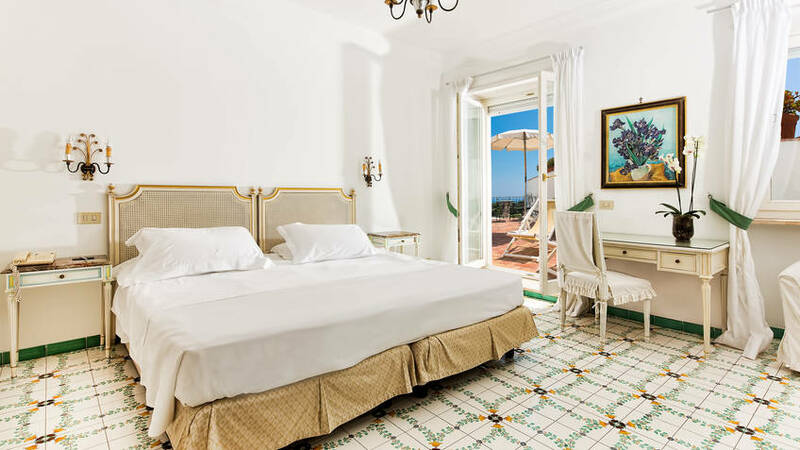 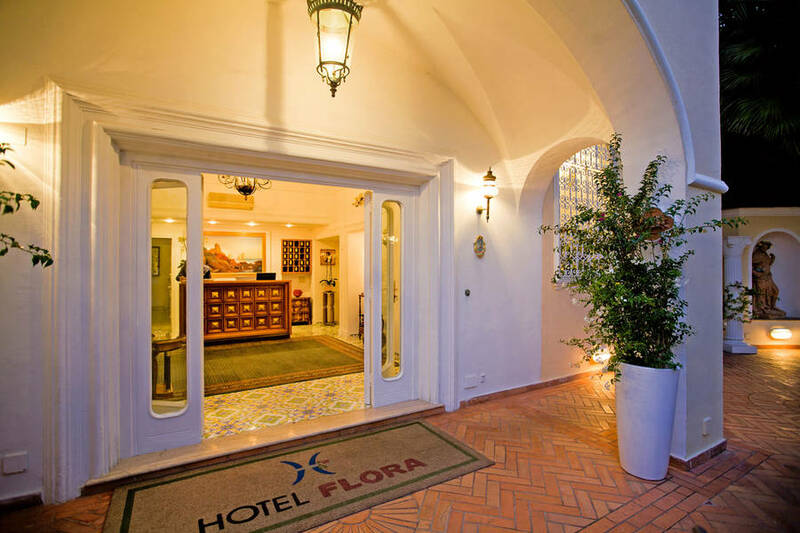 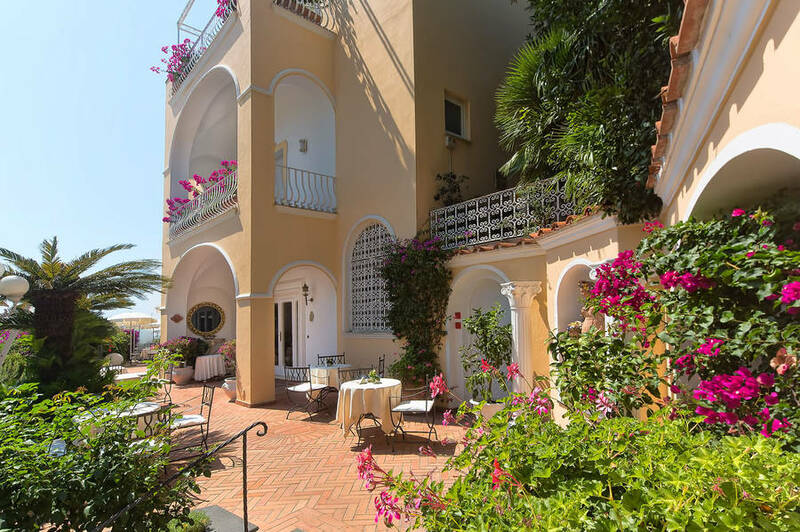 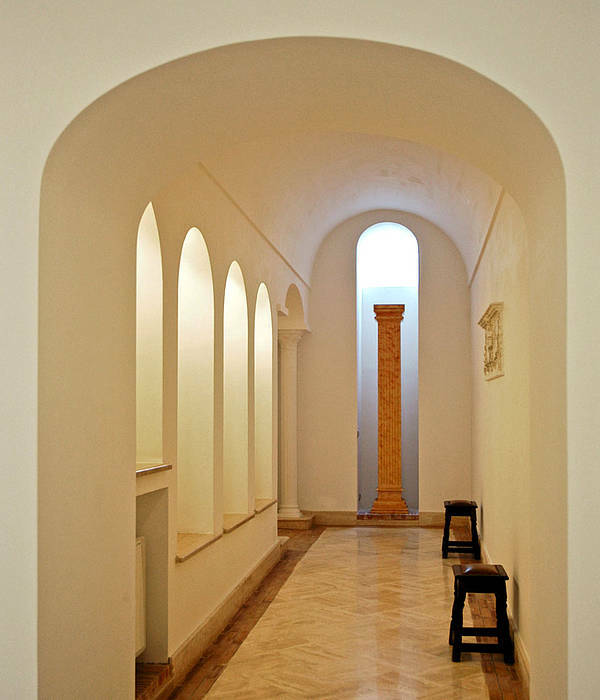 Graceful arches, vaulted ceilings, shady porticoes, and sunny terraces, the latter decorated with beautiful items of wrought iron and majolica patio furniture: these are just some of the Mediterranean-style features which make Hotel Flora so unmistakably "Caprese". 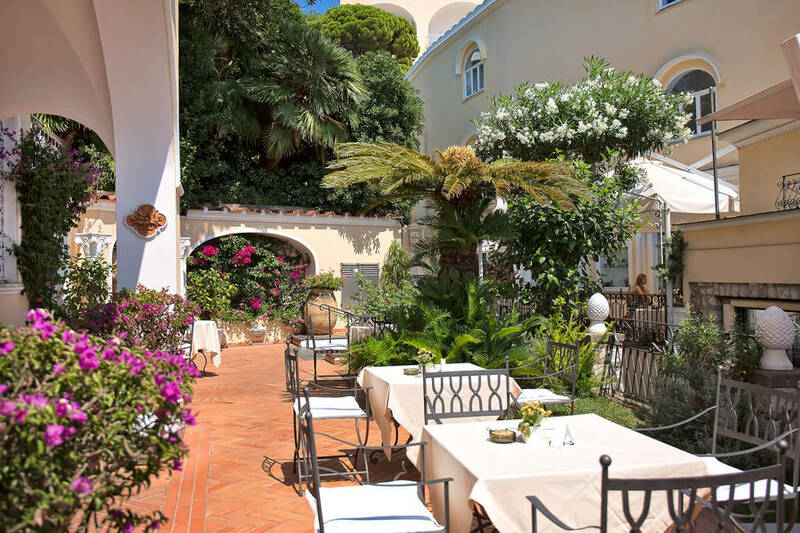 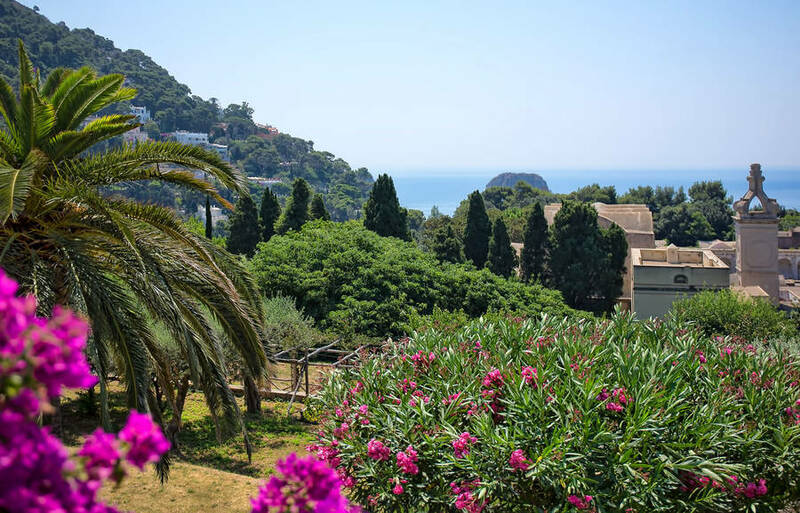 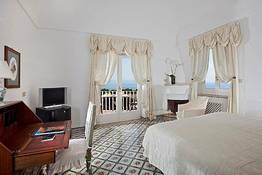 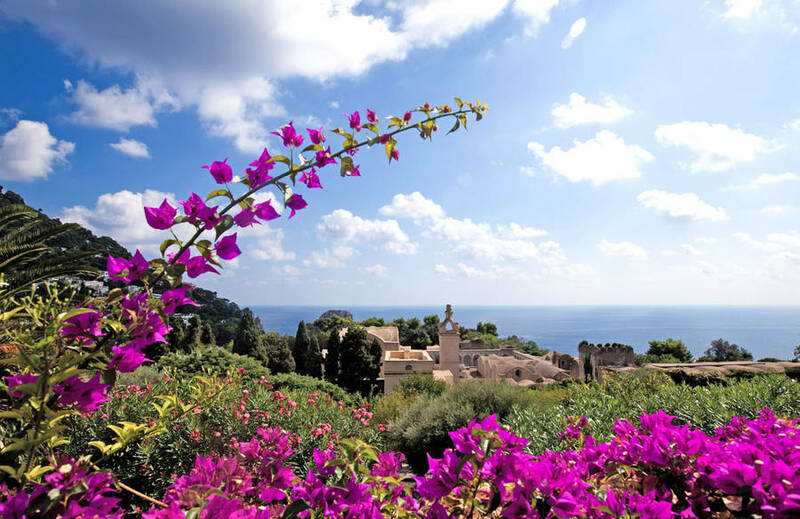 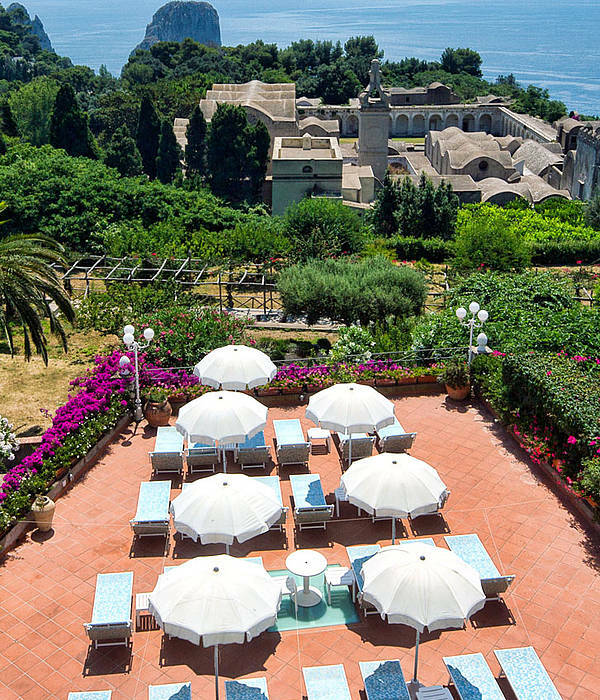 Sina Flora hotel's sun-kissed terrace and almost all the rooms overlook the historic Charterhouse of San Giacomo monastic complex, with the Tragara scenic overlook, the Faraglioni sea stacks, and the entire Gulf of Naples as backdrop. 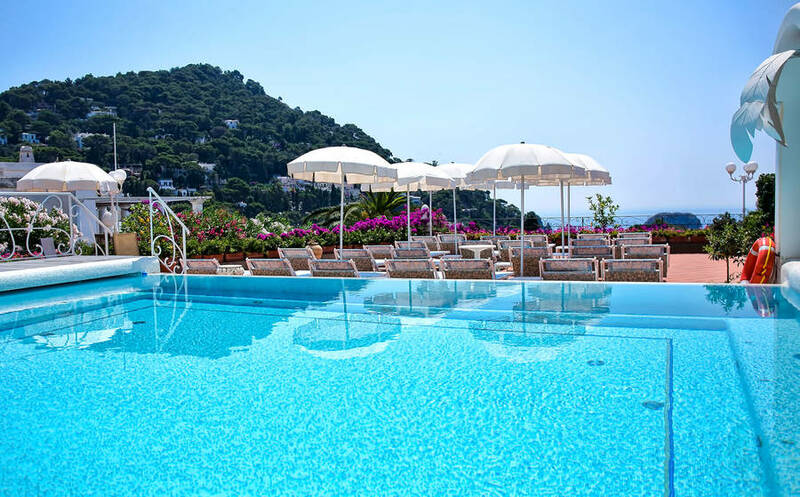 In this tiny corner of paradise, you can also soak in the jetted pool and bask on the panoramic sundeck, encircled by lush flowering bougainville for privacy and silence. 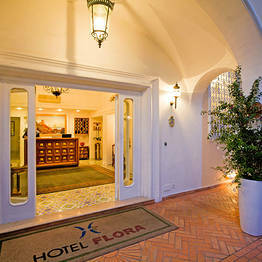 Your holiday will be one of leisurely indulgence at the Flora where the attentive staff of this traditional island residence takes particular care of each guest, and the hospitality, service, and courtesy have become legendary. 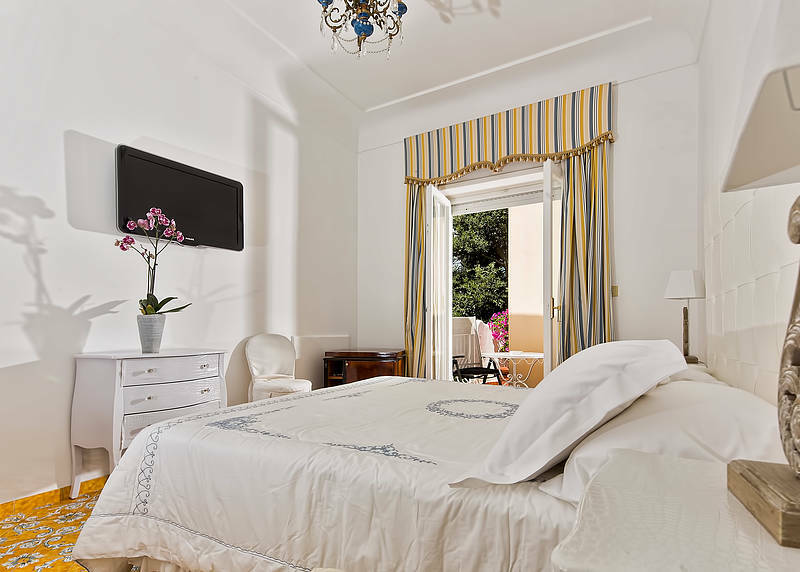 The hotel's location right in the heart of Capri means that guests are close to numerous important tourist attractions, including the Piazzetta, the Charterhouse of San Giacomo, the Gardens of Augustus and the Via Krupp. 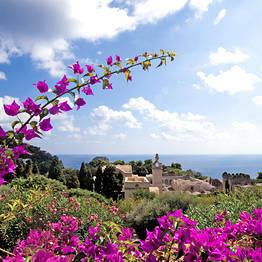 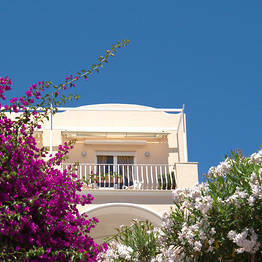 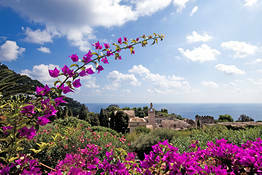 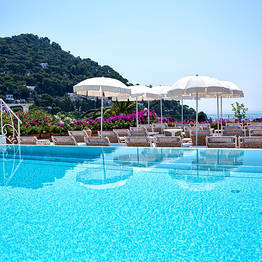 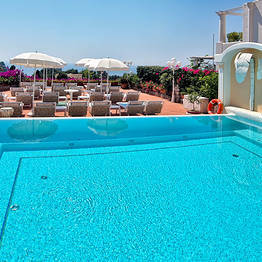 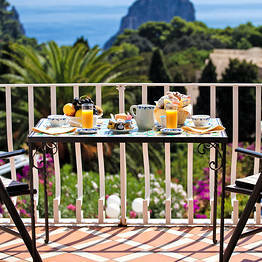 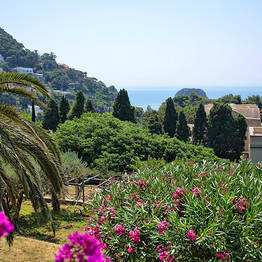 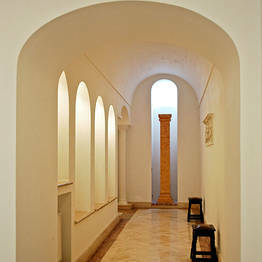 Book Hotel Sina Flora on Capri.net now with no additional booking fees.